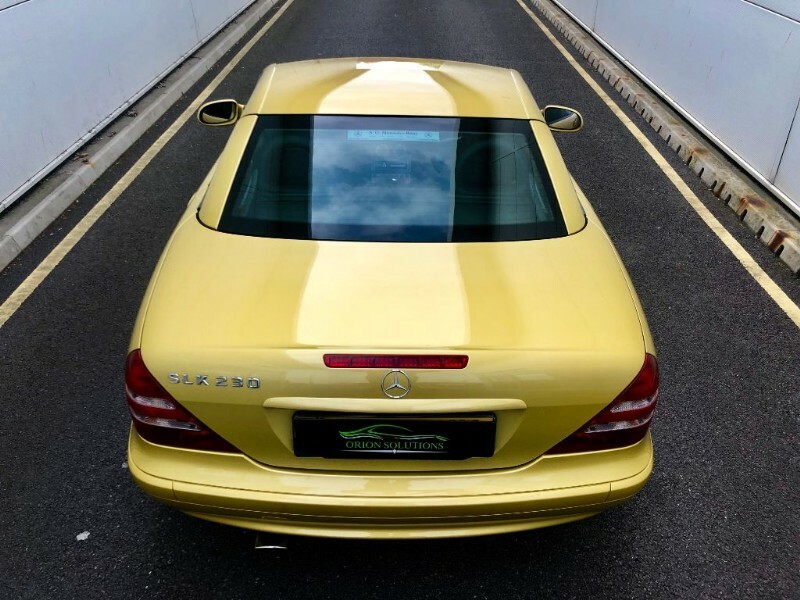 Orion solutions are proud to offer this special order designo edition Mercedes . 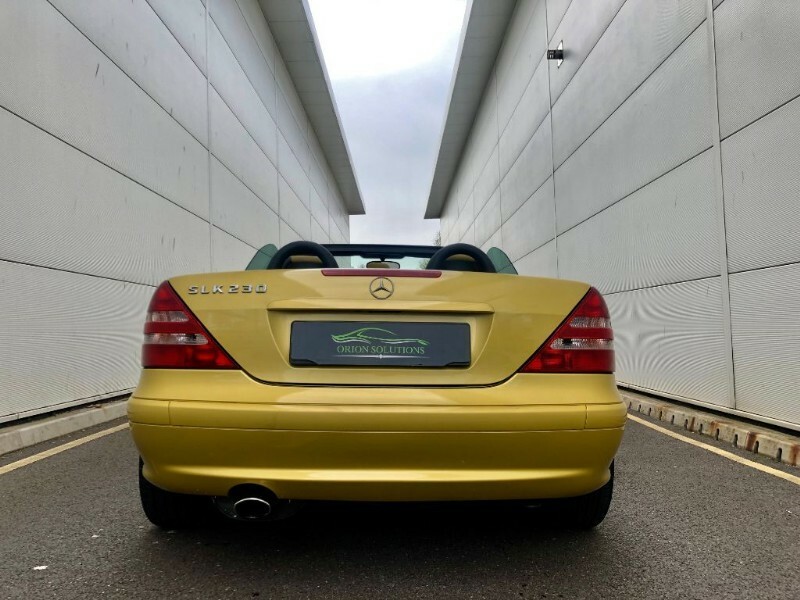 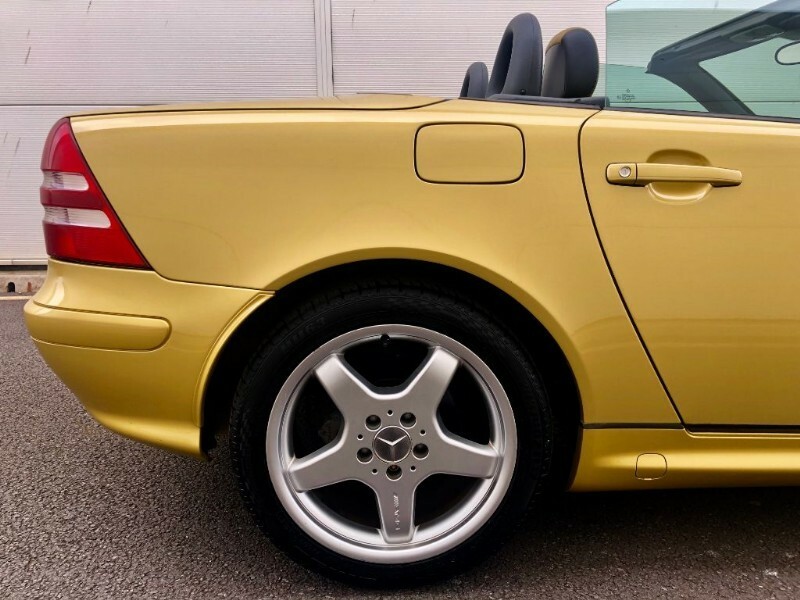 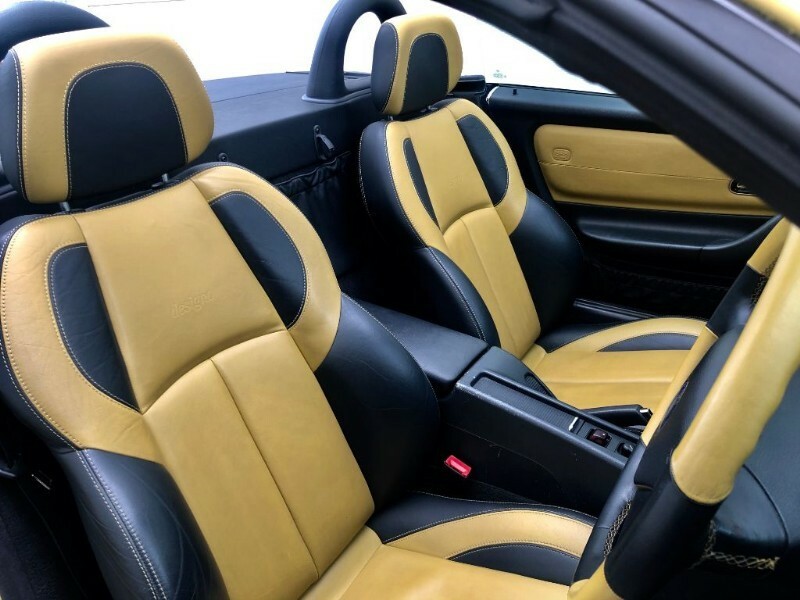 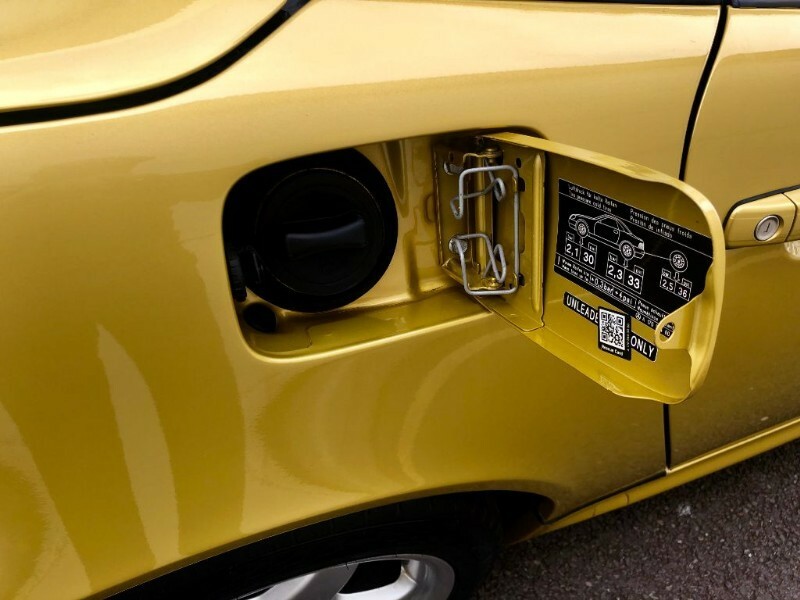 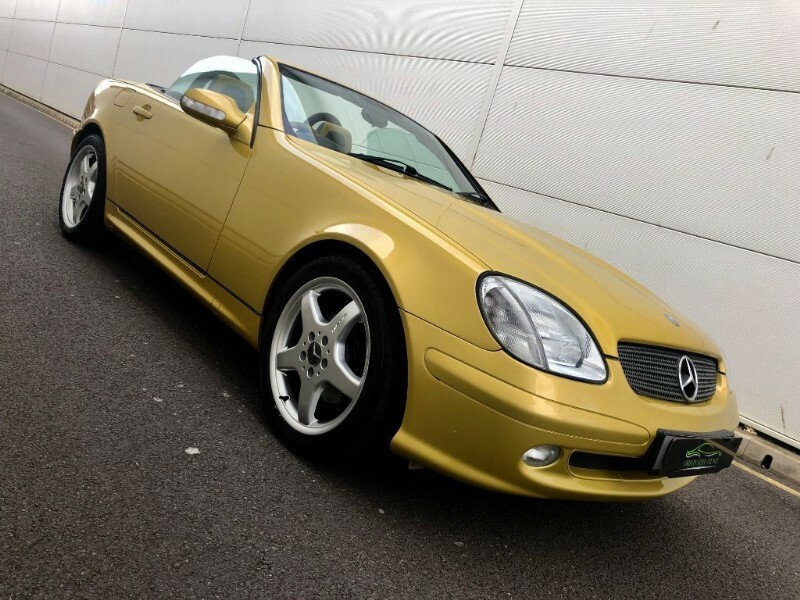 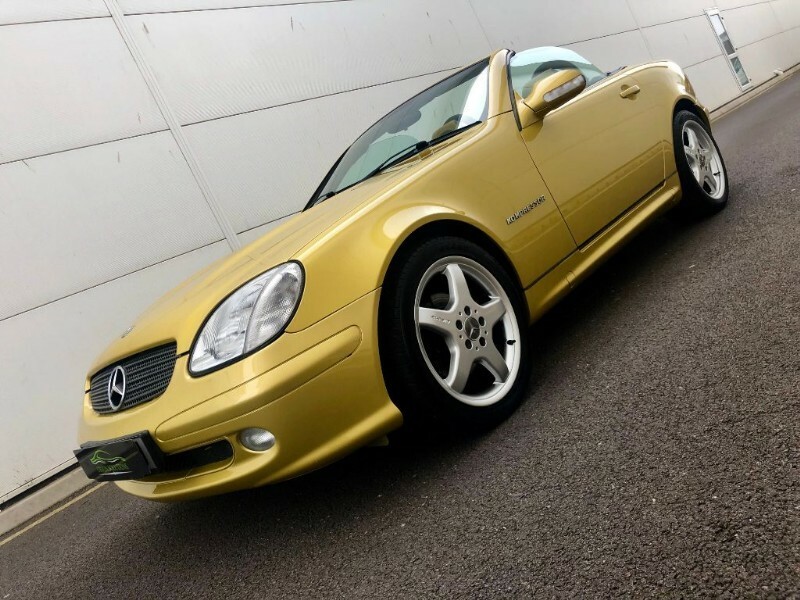 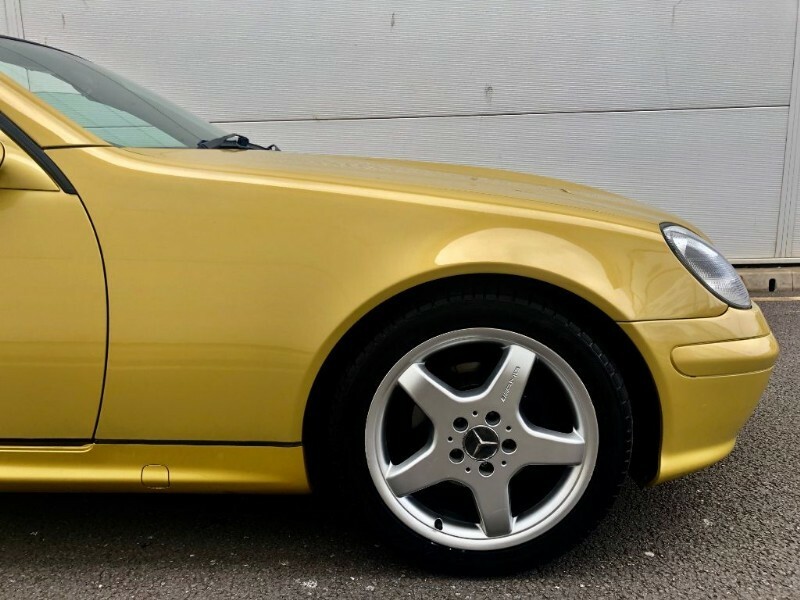 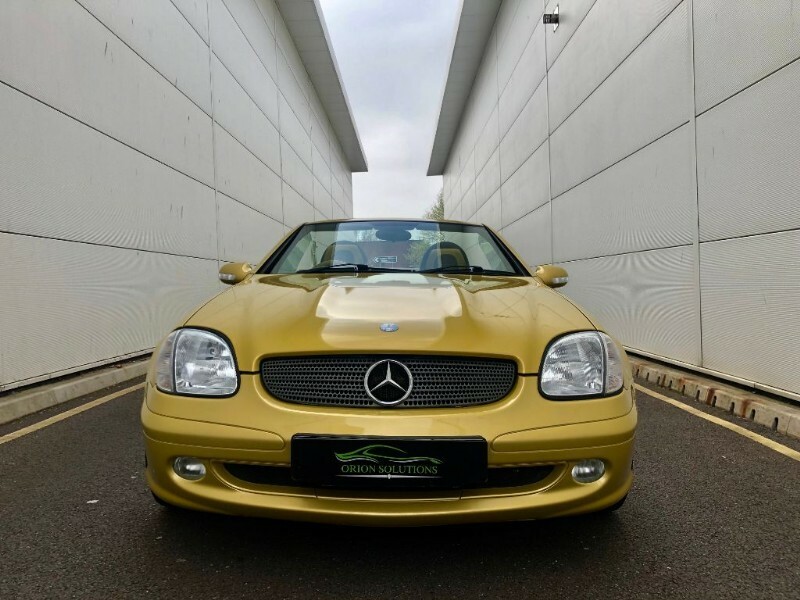 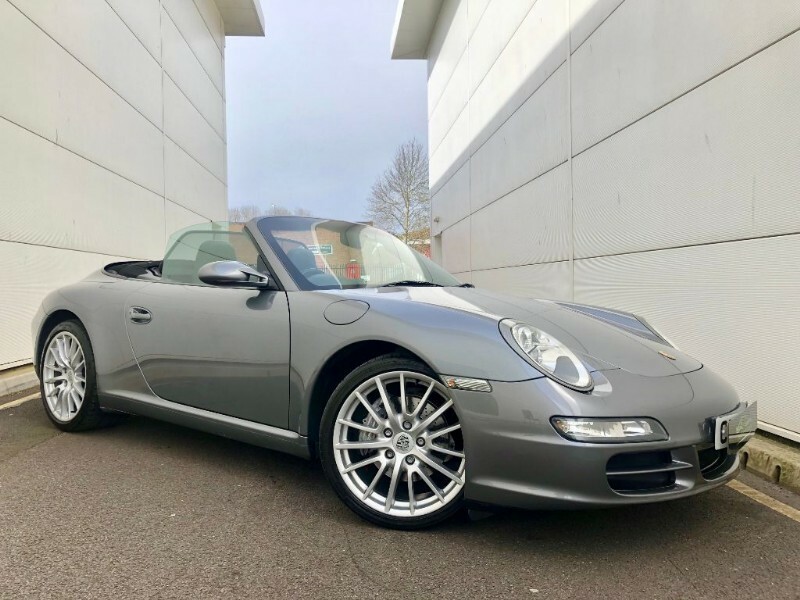 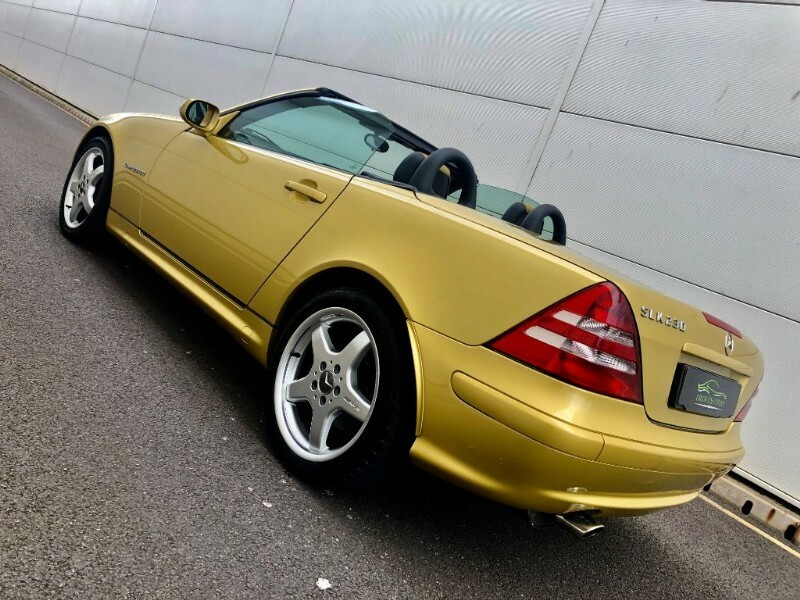 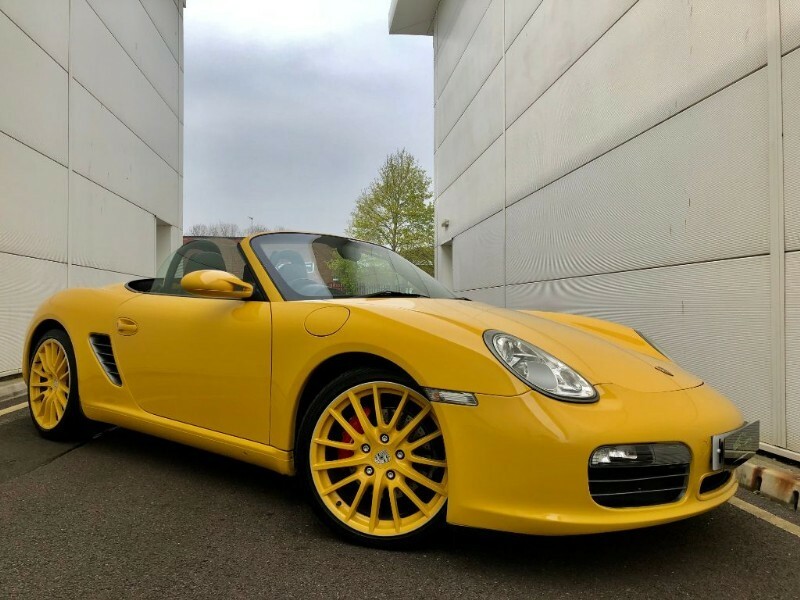 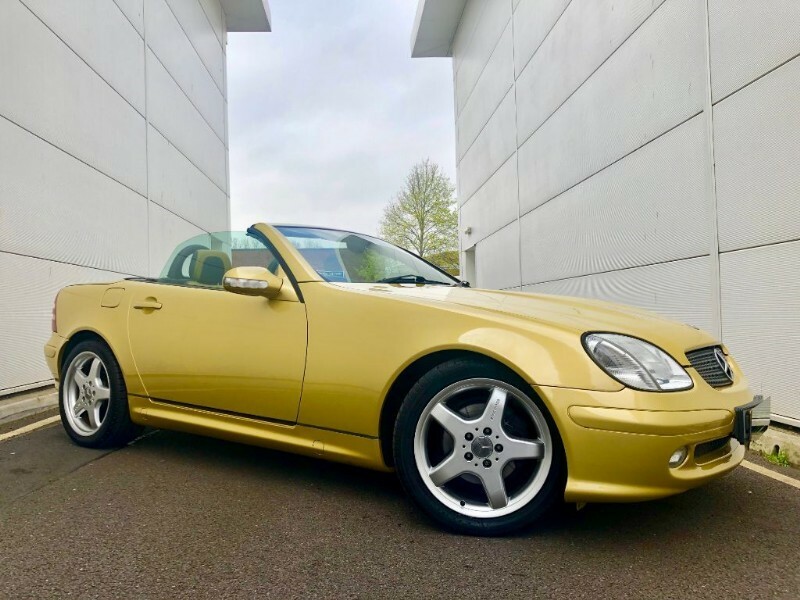 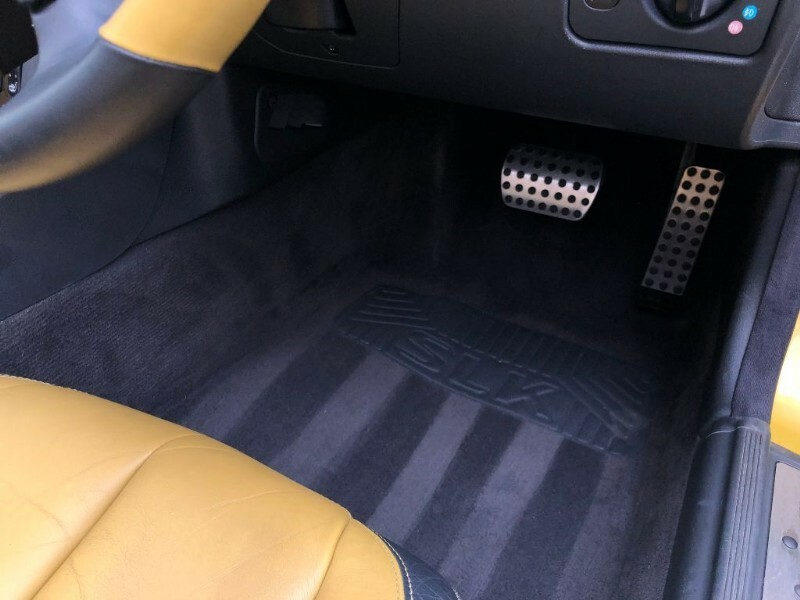 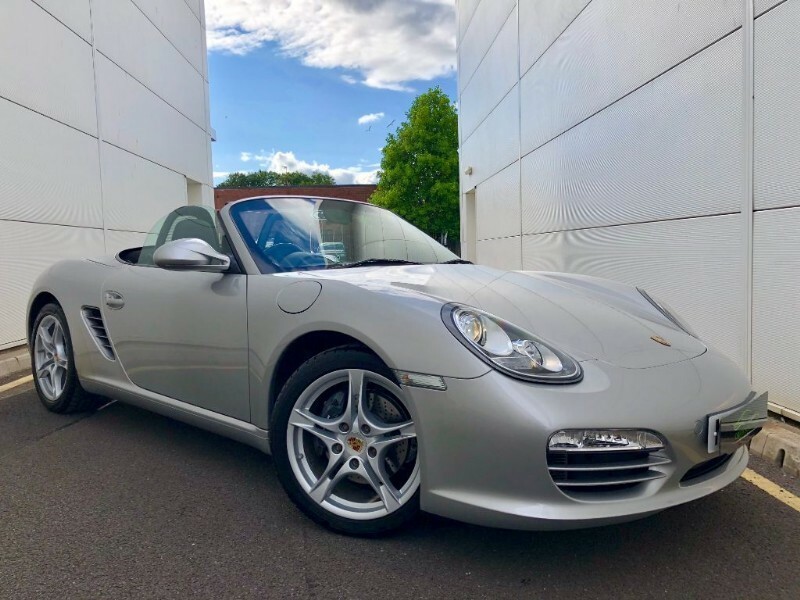 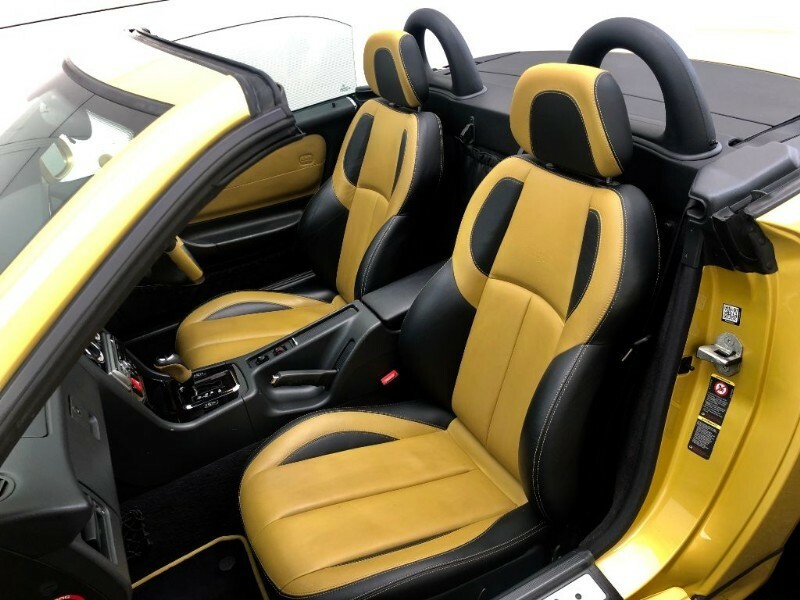 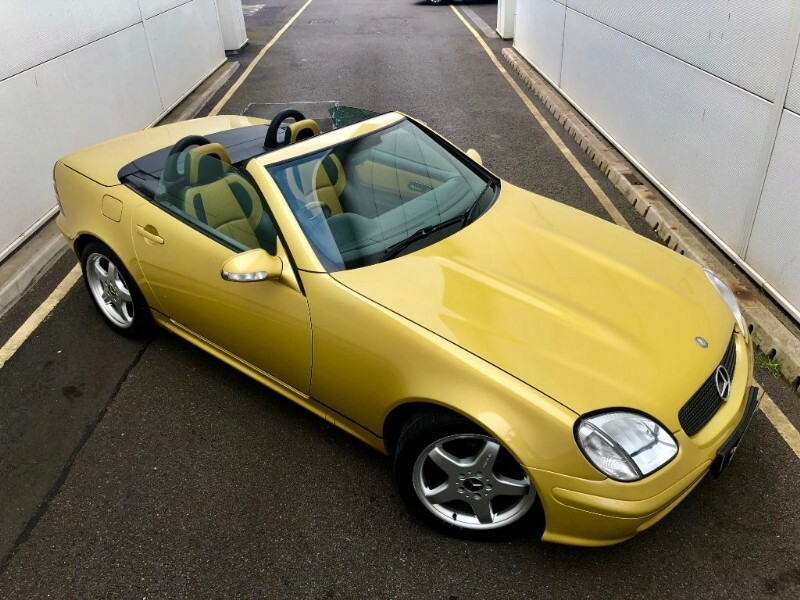 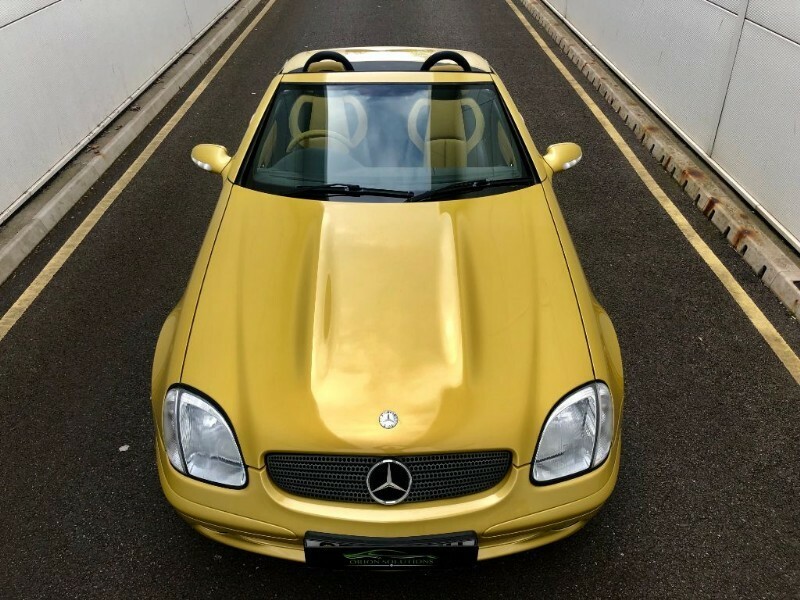 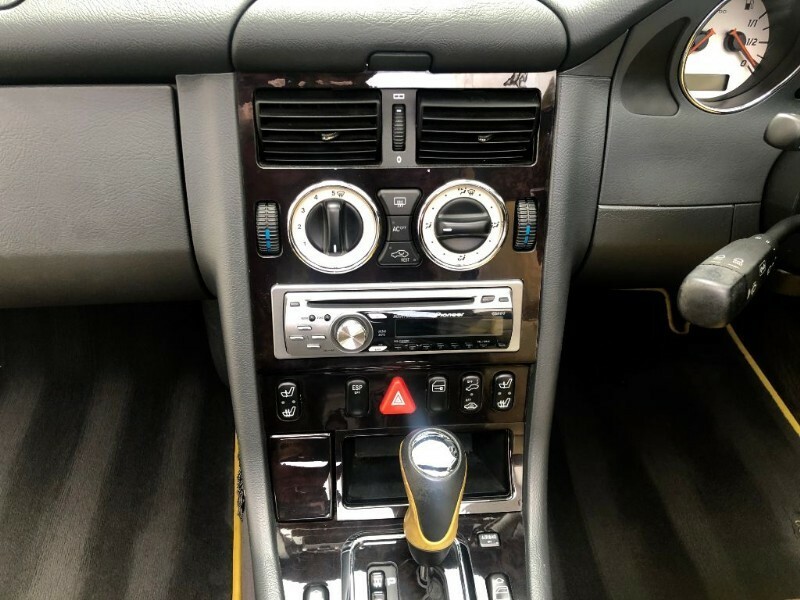 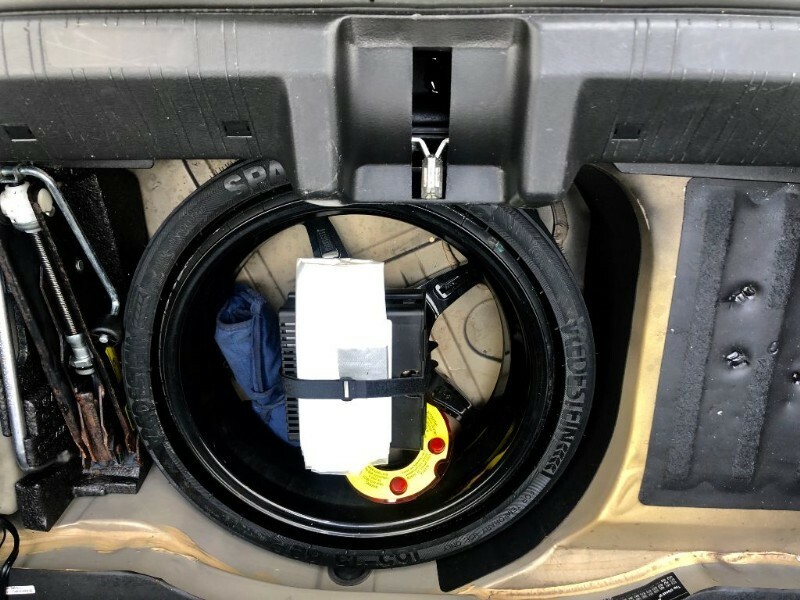 The vehicle comes with special order out of range designo spec consisting of all the standard features of a slk complemented with the designing package. 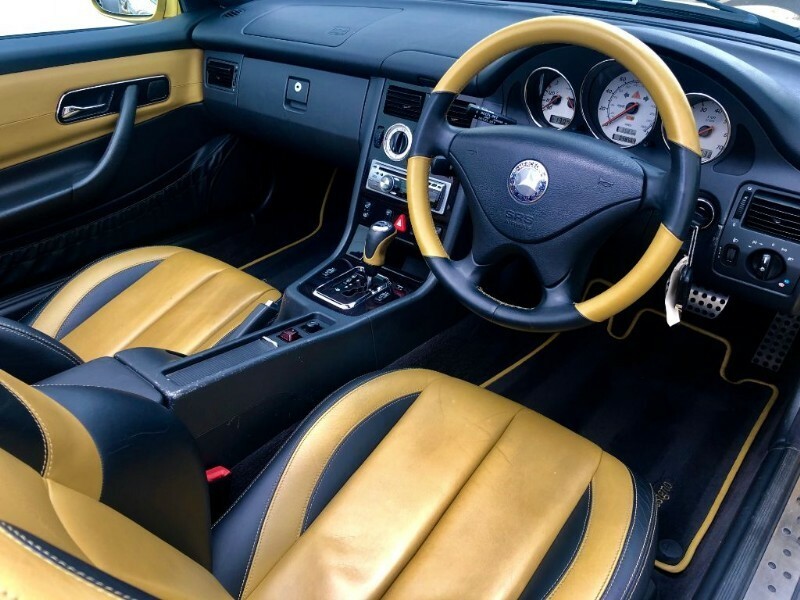 Special order Designo yellow gold met paint. 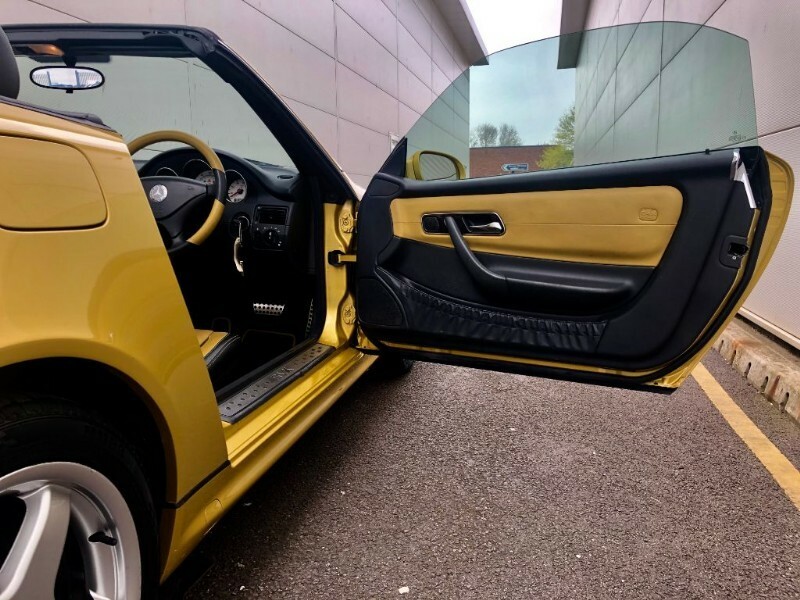 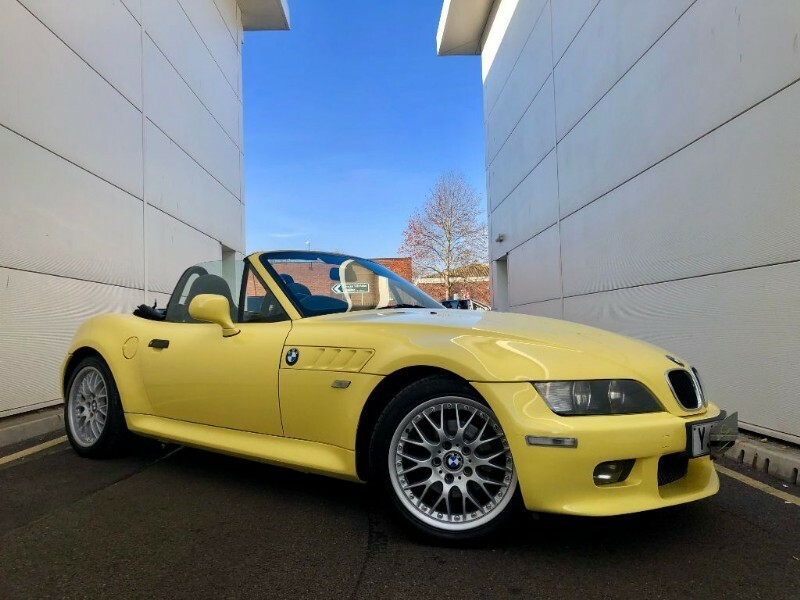 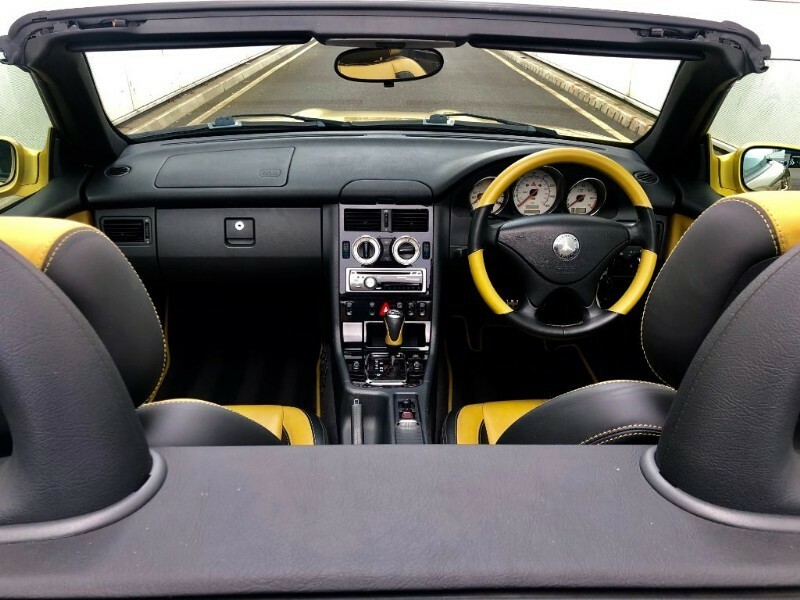 Twotone designo golden yellow interior. 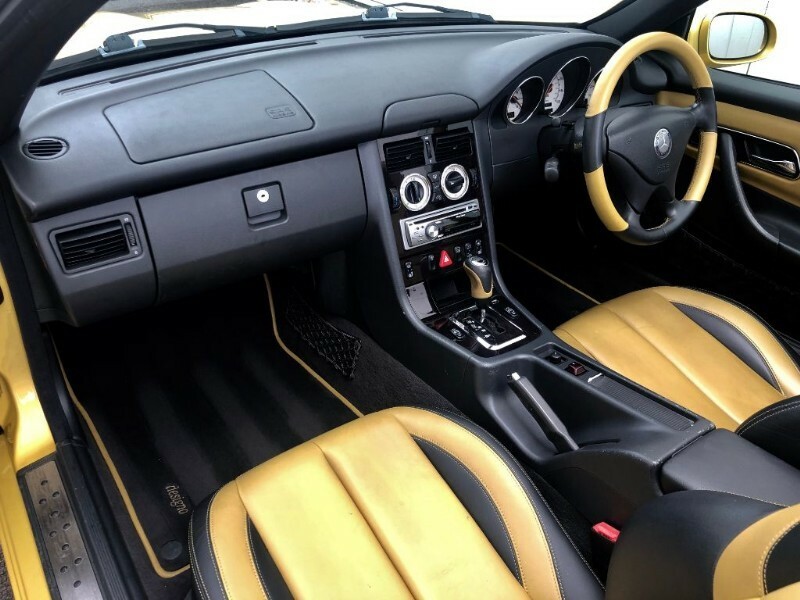 Two tone designo leather steering wheel. 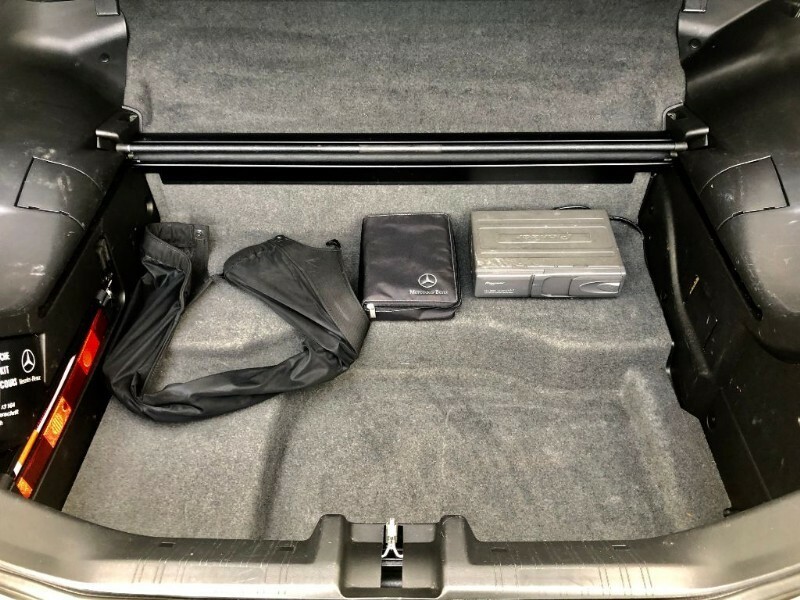 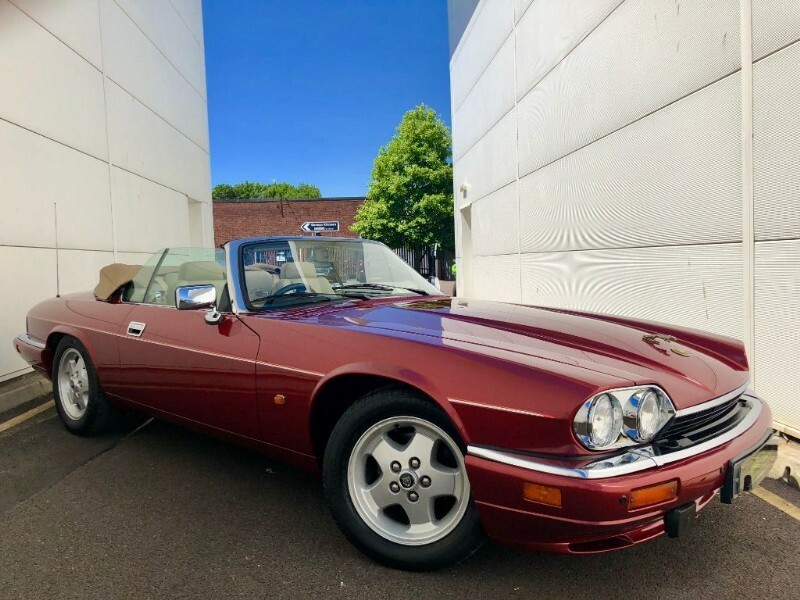 Original book pack,wind deflector, both sets of keys with a service history and only 3 owners from new. 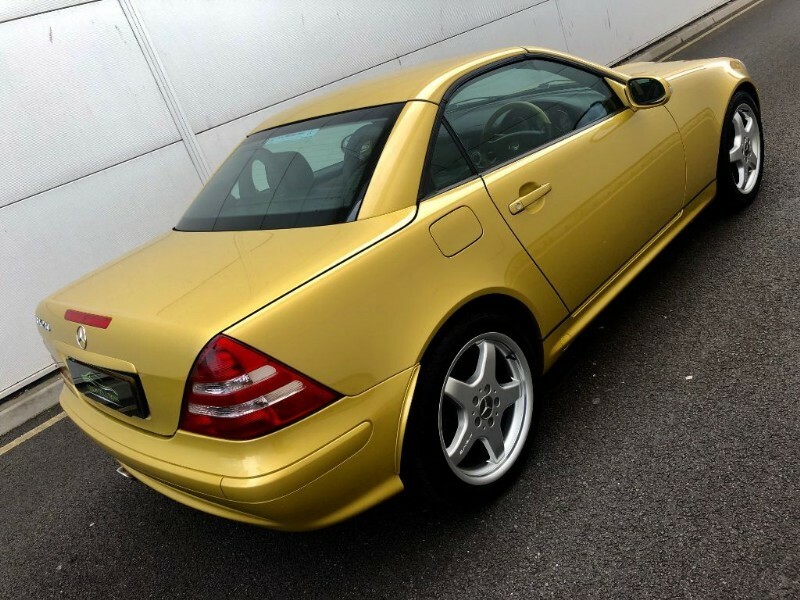 So please dont hesitate in contacting orion solutions to discuss this futre classic in more detail. 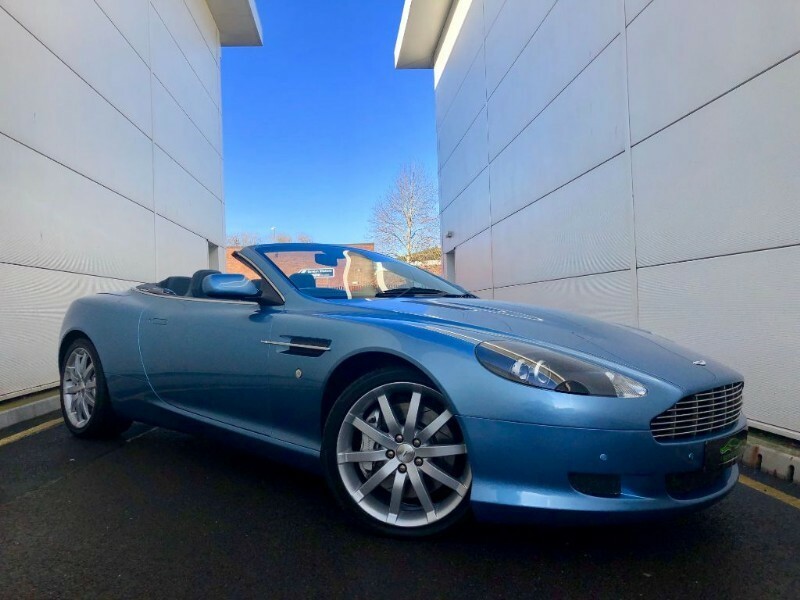 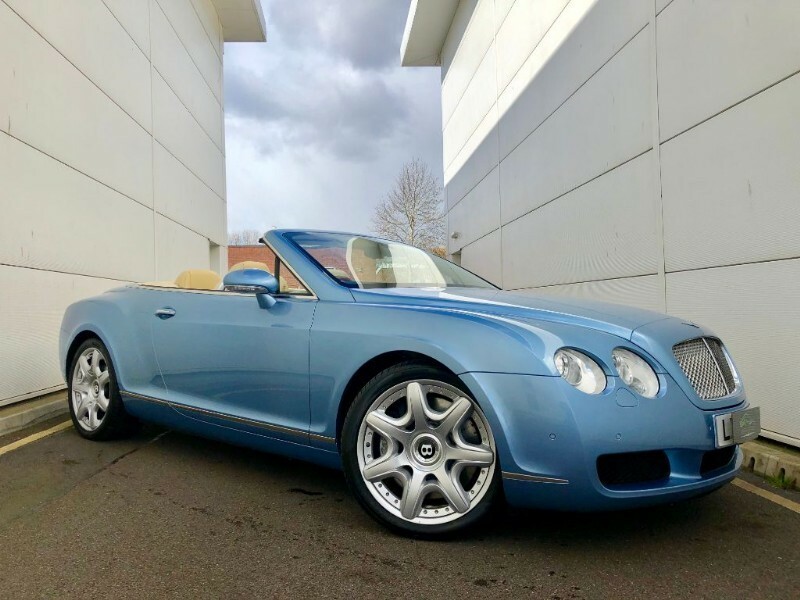 Bentley Continental GTC MULLINER FULL SPEC, BEST COLOUR COMB, FULL HIST. 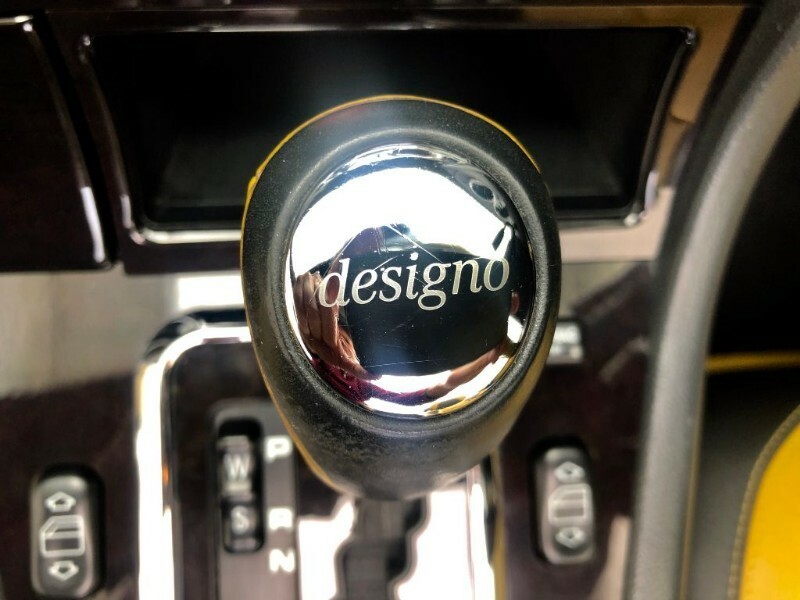 The time is now 3:44 pm and we are open until 3:30 pm today.